Taunton Racecourse opens its gates on Tuesday 30th October for the first meeting of the current season. It will be an exciting winter for the members and local enthusiasts as it has been allocated 16 fixtures, with for the first time in a while, two evening meetings on the 24th April and 2nd May 2013. As a result of obtaining these fixtures the board has approved the installation of an irrigation system in order to ensure safe ground. They await planning permission, and once confirmed, work will start on a reservoir to store the water that will be pumped from two recently sunk boreholes. Hopefully no more meetings lost to firm ground !. With the Flat racing season drawing to an end, the racing world is digesting the efforts of Frankel, who has no doubt proved himself to be the best racehorse of modern times if not arguably ever and excitement heightens for the jump season ahead. Cheltenham has already had it’s first meeting with some very nice individuals plying their trade, in particular Dodging Bullets who won for Champion trainer Paul Nicholls who said “ His wind was not right last season and he had an operation over the Summer but, as a result, he is about a month behind the other horses. I hope there is plenty more improvement to come”. He is already 16/1 for the Supreme Novices Hurdle at the Festival in March and possibly one to look out for at the Paddy Power meeting. The bravest performance of the afternoon was that of Balthazar King who won the 3m1/2f Chase for the second year running. Local trainer, Philip Hobbs said “He is such a genuine horse who simply never stops trying and to win this race for consecutive years is a fantastic achievement whichever way you look at it” The South West really does have some high quality trainers with some highly regarded individuals and lets hope they start them off at the local track before going on to better things. 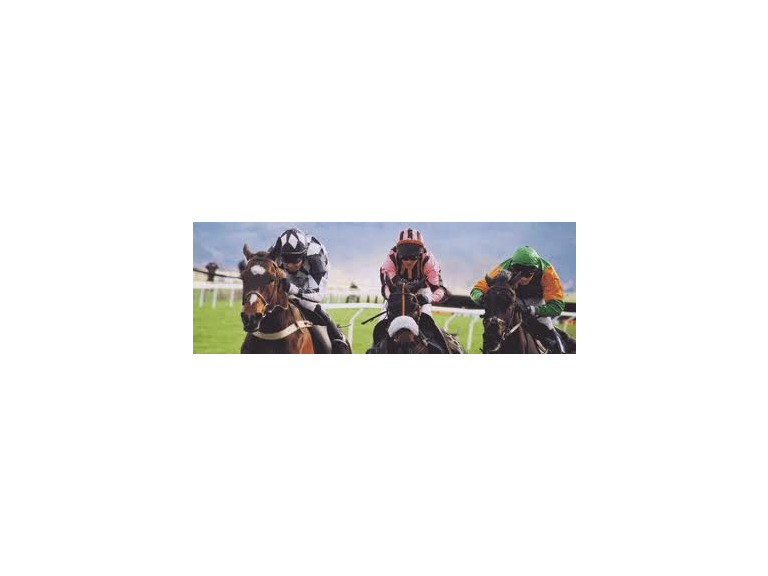 The first race on Tuesday 30th October is at 1.30pm. Enjoy !